Kroger's global supply chain is powered by women on all levels. Members of the company's Our Brands team traveled with Fair Trade USA in February to Africa to spend time at the Sorwathe Tea Estate in Rwanda, where the retailer sources its Simple Truth Organic Chai and Simple Truth Earl Grey Black Tea. 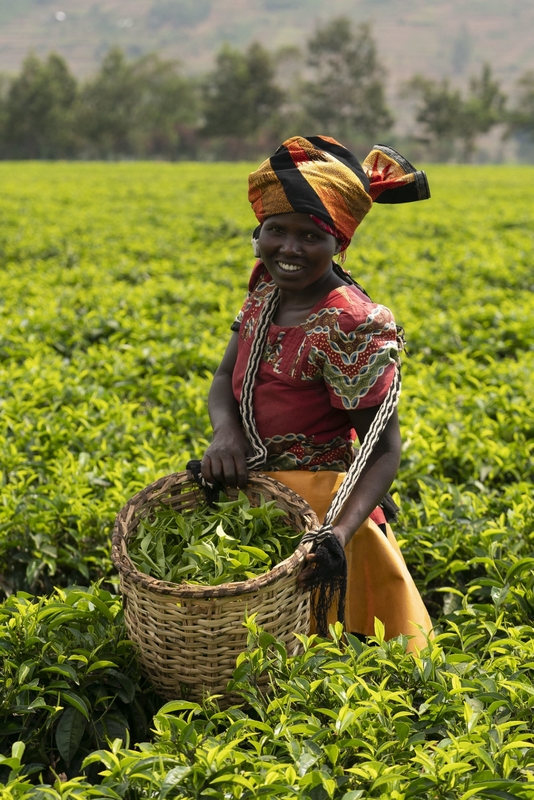 Kroger welcomes everyone to travel to the fields of the Sorwathe Tea Estate through a mobile virtual reality experience to explore a day in the life of the women behind Simple Truth tea, who are accomplishingd cultivating change in their commun firsts in their families anities. Meet the women behind Simple Truth Tea.